The China (Zhejiang) Free Trade Zone (FTZ), located in the island city of Zhoushan, saw a rapid development in oil trade in the past year. Founded on April 1, 2017, China (Zhejiang) FTZ was designed to be a demonstration area in opening-up of ocean gateways, trade liberalization of bulk commodities and global allocations of resources in East China. Ding Tao, deputy director of the service center of FTZ management committee, explained that the FTZ had been taking the development of a complete industrial chain of oil products as priority, striving to facilitate investment and trade liberalization and fostering new driving forces for industrial development. The industrial chain of oil products will be comprised of five links – oil storage, processing, trade, supply, and supportive services. The refueling of bonded oil plays a key role in the layout of the chain. 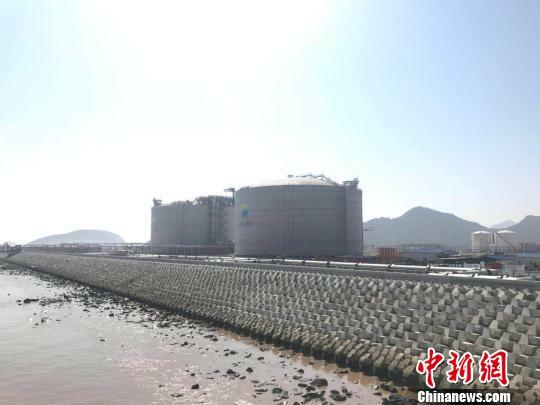 Statistics from Zhoushan Customs showed that in the first two months of 2018, the supply of bonded oil in Zhoushan reached 512,800 tons, a year-on-year increase of 183.8 percent. To facilitate oil trade, the FTZ initiated the construction of a general international oil trading center and promoted the development of trading platforms of different kinds. Zhejiang Petrochemical Trading Center in Zhoushan is one of them. Chen Rong, chairman of the center, said since the Zhejiang FTZ was founded a year ago, the trading center has recruited 352 member companies and realized a turnover of 66 billion yuan ($10.48 billion). China (Zhejiang) FTZ also has commenced the building of an international petrochemical base, an oil storage base and a demonstration area for cross-border trade of bulk commodities. To build the petrochemical base in an environment-friendly way, Zhejiang Petrochemical Co Ltd reached a cooperation agreement with Honeywell UOP, a strategic business unit of Honeywell's performance materials and technologies division, to develop refining technologies. Regarding the oil storage base, the first phase of ENN Group's LNG (Liquefied Natural Gas) project which can store as much as ten million tons of oil is near completion. 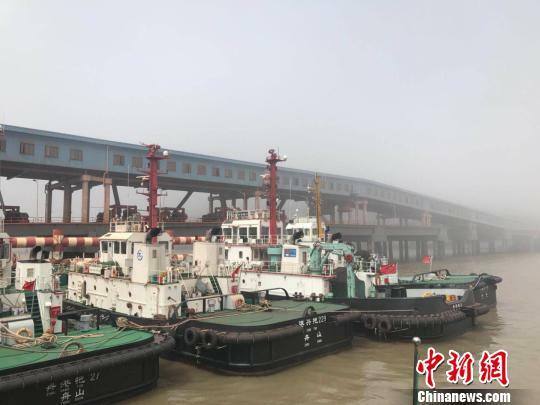 For the future, Zhejiang FTZ has set clear goals that by 2020, the total oil trade volume is expected to exceed 300 billion yuan and the supply of bonded oil 7 million tons per year. The zone will be capable of storing and refining concurrently 40 million tons of oil per year in three years time.